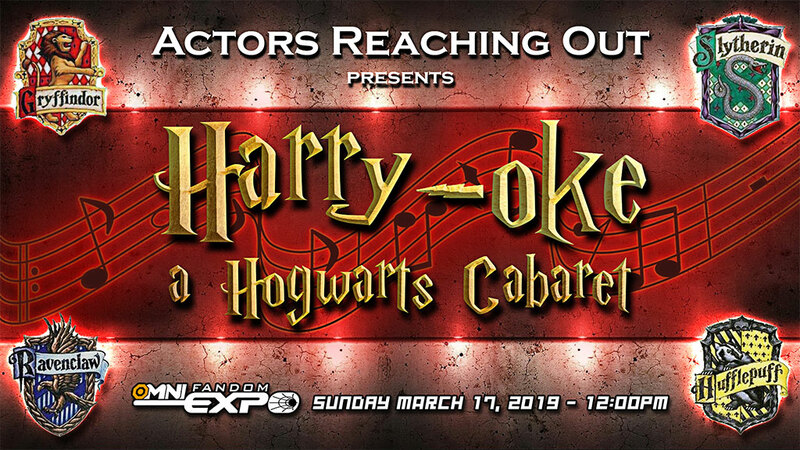 Direct from Feinstein's/54 Below in New York City and the Orlando premiere in 2018, the team that brought you Give Back to Hogwarts brings you their acclaimed magical event. Wizards, witches, muggles, and more have gathered for an open mic night! You never know what these characters might conjure up for their adoring fans. Presented by Actors Reaching Out.